Get the most from your rental property. Known for its entertainment industry and famous movie stars, Hollywood boasts a wide array of cultures in its many neighborhoods. Hollywood features a booming retail business district and communities diverse in all walks of life. "Home to the stars", Hollywood is also home to those who enjoy the year-round warm climate, the city lifestyle, and close proximity to beautiful beaches. The beautiful scenery and lush neighborhoods of Hollywood attract many renters to the area. 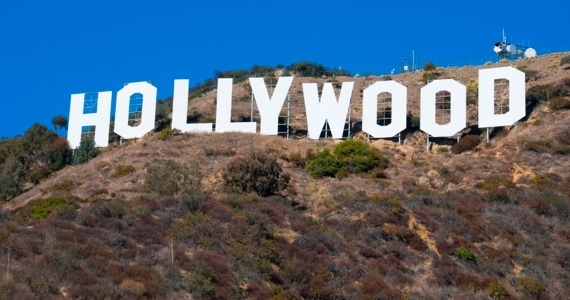 If you're a rental property owner in Hollywood, you know what a lucrative investment it can be. You might also know some of the struggles landlords face in the day to day business of managing your properties. 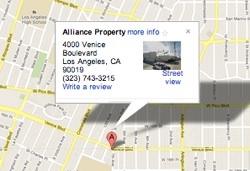 Alliance Property Management has been managing rental properties in the Los Angeles are for over twelve years. Our property management experts have over 40 years combined experience in the industry. We work closely with our clients to fully understand their goals for their properties, and we are committed to transforming these goals into a reality. Why take on all the tedious tasks of being a landlord, when you can let Alliance take care of your Hollywood rental property for you? We handle it all - from tenant screening and lease signing to rent collection and dealing with repairs and maintenance. Your rental property will be handled by the experts when it's in our hands. You can relax and reap all of the benefits of being a rental property owner, without any of the headaches. What are you waiting for? Let us carry the burden. Call today.